"I have a set of home and away Tron Hockey Jerseys. There's a total of 17 sets of jerseys home and away with the following jersey numbers. 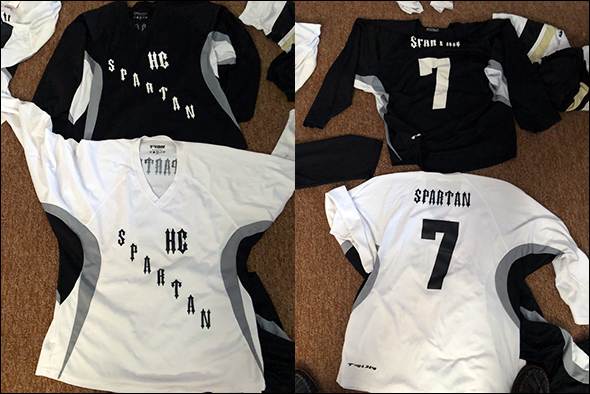 4, 20, 7, 18, 10, 27, 29 (goalie size), 28, 70, 24, 11, 5, 19, 33, 85, 8, 89. 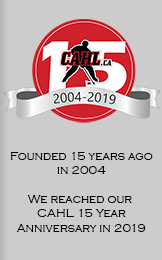 The CAHL Classifieds is a free service for the team organizers. The items listed here are being sold by the team organizers and not by the CAHL. 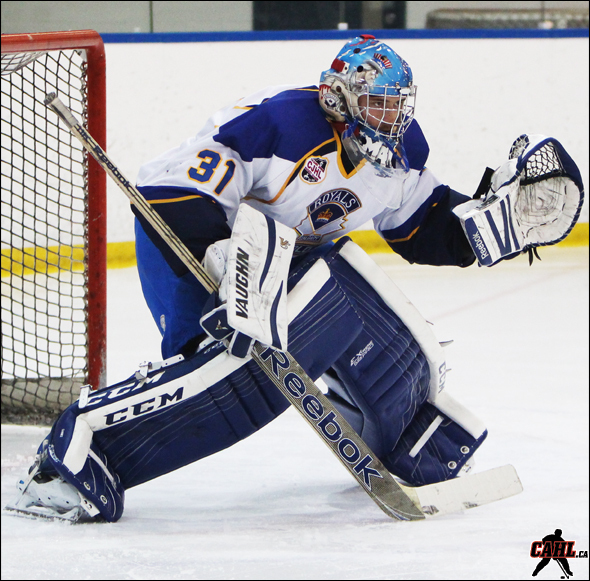 The CAHL does not benefit in any way. The CAHL does not guarantee any of the items that are listed here. Please only contact the team organizer in the listing and not the CAHL regarding any items. Buyer beware. Buy at your own choice and risk.